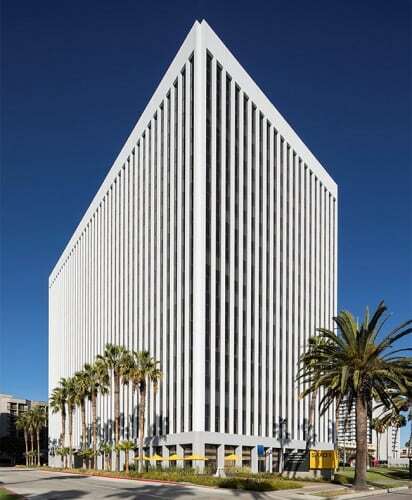 Los Angeles is known for its strong business community and is unlike any other city in the United States. Many businesses want to work near downtown Los Angeles, but don’t want to incur the costs associated with having headquarters in a big city. 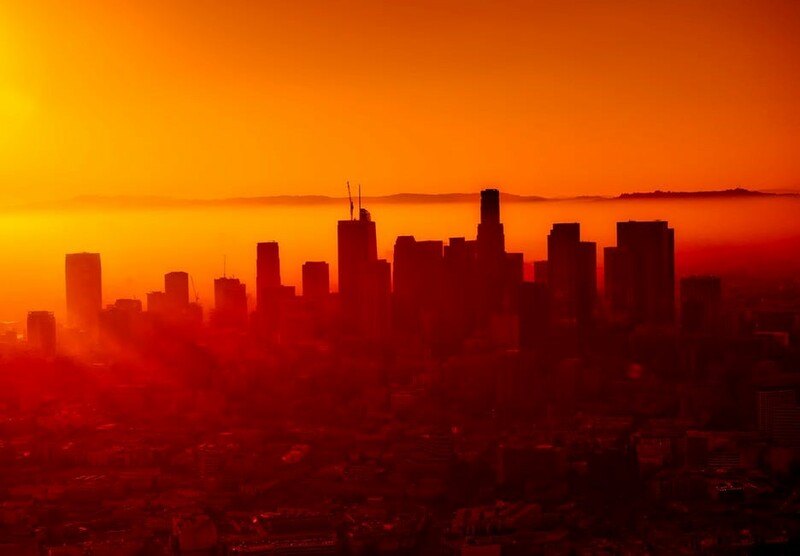 We collected a list of the best cities to run your business near the Los Angeles area! Burbank is a hub for local studios and has become a growing area for small and mid-sized businesses. 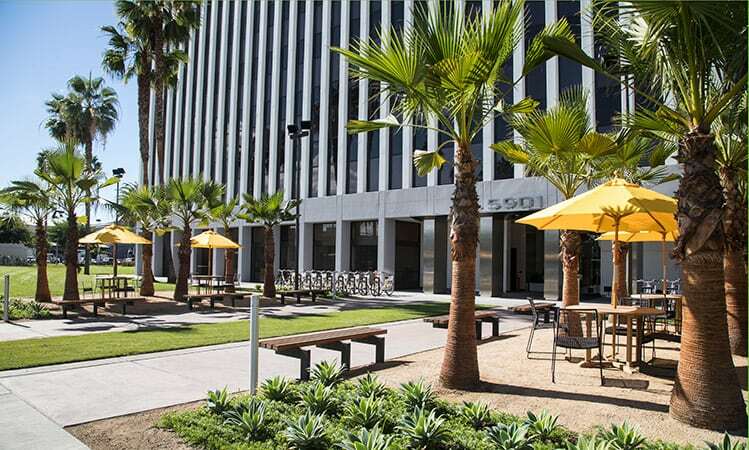 The City of Burbank offers special incentives for businesses who move out of Los Angeles and into Burbank. The most worthwhile incentive is that businesses pay no city income tax, in addition to being exempt from the gross sales receipt tax. Other incentives include rebates, recruitment & hiring assistance, and a streamlined permitting process. 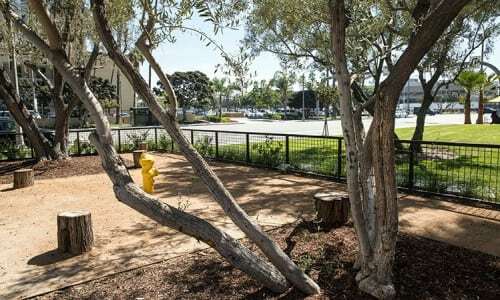 The city of Calabasas puts great emphasis on the health of the businesses located within this beautiful city. Calabasas does not levy city business taxes and there is no gross receipts tax. To further support businesses in the area, there is no parking tax or business registration fees. Part of the tri-cities, Pasadena is known for its resort-like feel and charm you can’t find anywhere else. This city continues to be a destination for tenants in a variety of industries. Between the central location, great transit options, and economic development, Pasadena can’t be beat. 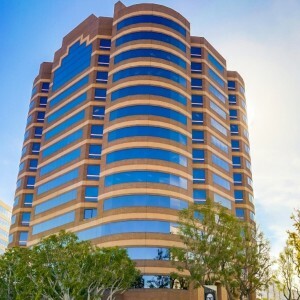 Located in Ventura County, 35 miles northwest of Los Angeles, Thousand Oaks is known for a thriving economy for businesses. The median household income and owner-occupied housing percentage are one of the highest and best in the area. 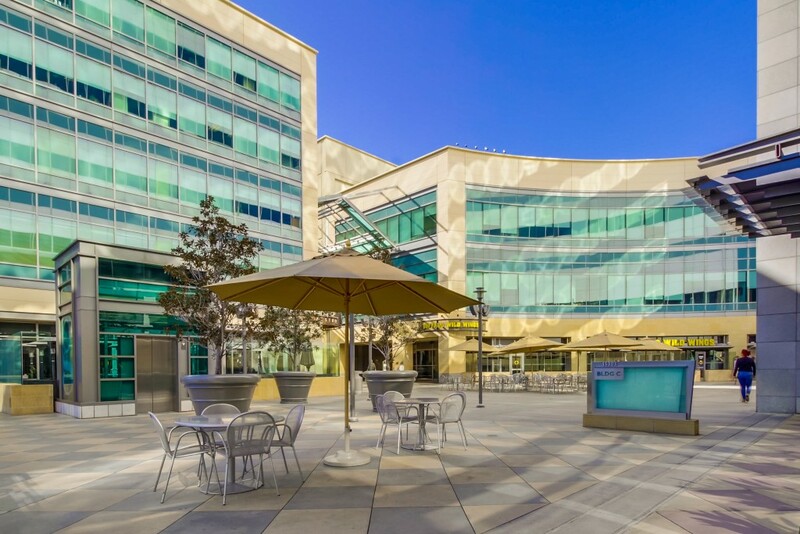 Nestled near the beach just south of Los Angeles, Torrance is a great city for businesses to jumpstart their company without the LA taxes. Small businesses especially can thrive in this city because of economic strength and affordability. 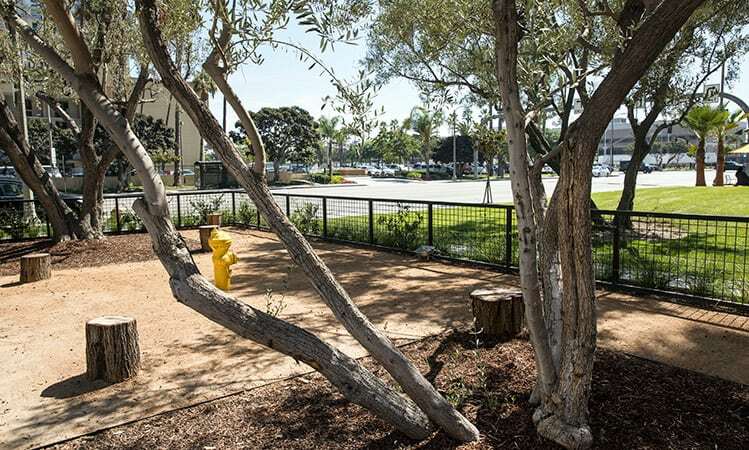 Torrance was rated third for average business revenue and second for percentage of firms with well-paid employees by Fundera. Location is incredibly important to consider, with your commute, costs, and potential for visiting clients to think about. Barrister Executive Suites has been offering businesses of all sizes options that provide real value in one of the most expensive places to live and work in the U.S. Virtual offices help create an exceptional first impression for your business. 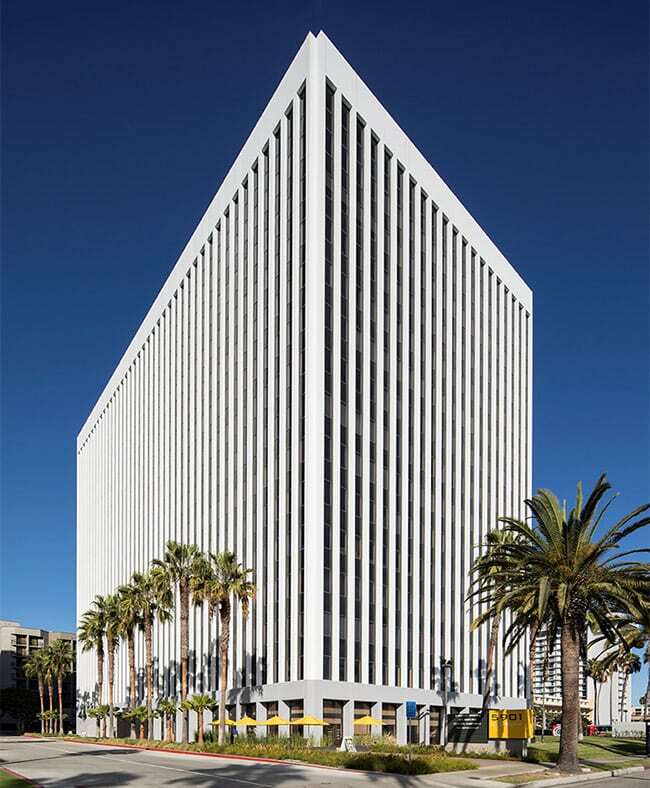 Barrister Executive Suites has virtual office and business address packages in 26 prestigious locations around Southern California. 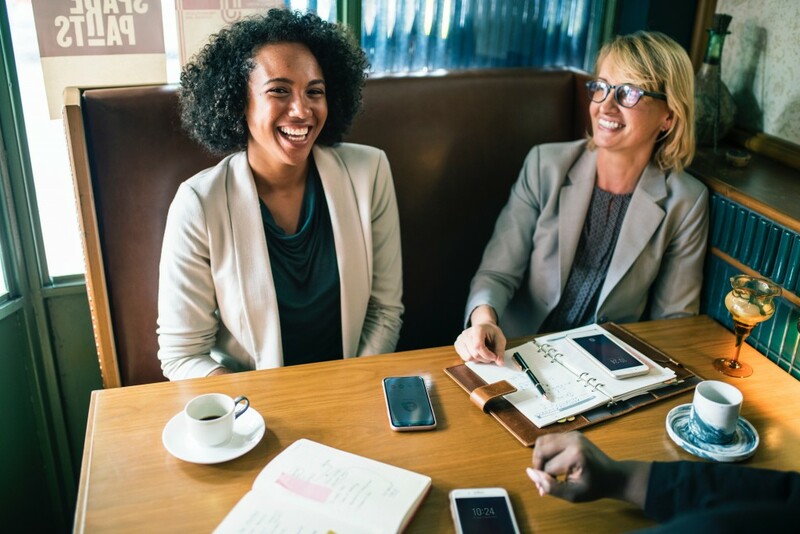 Choose from one of the five virtual office packages that we offer, and if you can’t find just one that is perfect for your business needs, don’t worry, you can mix and match too! Now, let’s get down to why our clients really love their virtual office. Location, location, location. A prestigious business address leaves a lasting first impression. Certain neighborhoods have their own unique appeal and belonging to an upscale zip code elevates your business with a more professional, trustworthy and established image. Mail and package handling should be the least of your worries throughout out your busy day and with a virtual office, our staff will make sure important deliveries are kept safe until you can retrieve them. The first interaction between your business and a prospective client is important. All of Barrister’s virtual office packages include a professional receptionist to greet clients and visitors. Barrister Executive Suites is equipped with enterprise grade internet. We know how critical and time-sensitive work assignments can be, and with enterprise grade internet, you’ll never have to worry about slow, unreliable internet again. The silver, gold and platinum virtual office packages include 16 hours of conference room use. This is great for those who may not need space like this every day, but just on special occasions! Online meeting room reservations are also available. When you need to meet with a client, you’ll want to avoid a loud, unprofessional setting like a crowded coffee shop. With the convenience of reserving your meeting space in a Barrister Executive Suite online, you’ll be able to plan out meetings with ease. Not only can furnishing a private office become expensive, but for those just in town for a meeting here and there, it’s just not necessary. 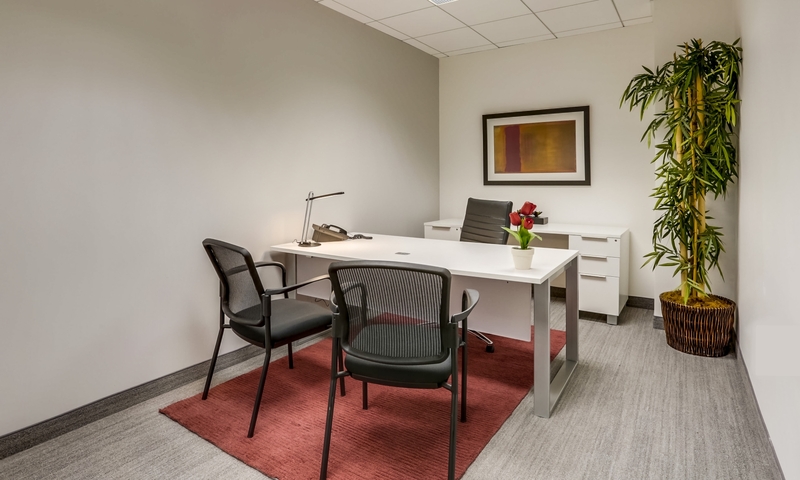 Having access to a fully furnished private office for just a few hours is just what you may need. Personalized call answering saves time for you and will point your client in the right direction, keeping them happy. A local phone number is a great way to have your business look more official and credible. This feature really allows your business to appear as part of the local community. 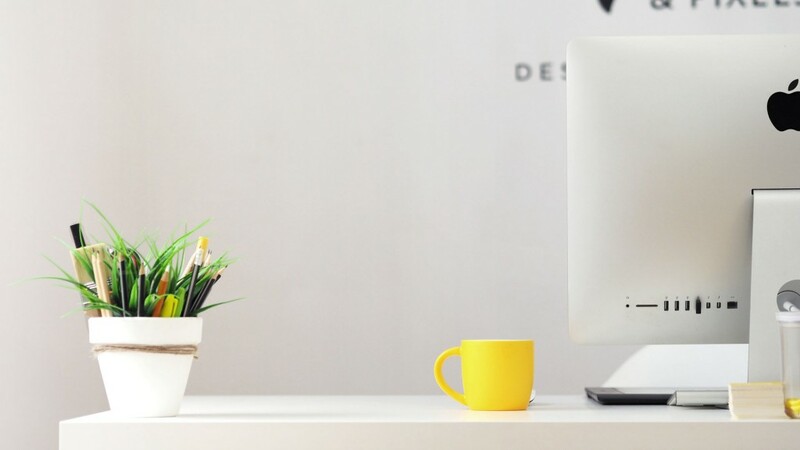 Finding a workspace that you love and look forward to working in everyday can be difficult. 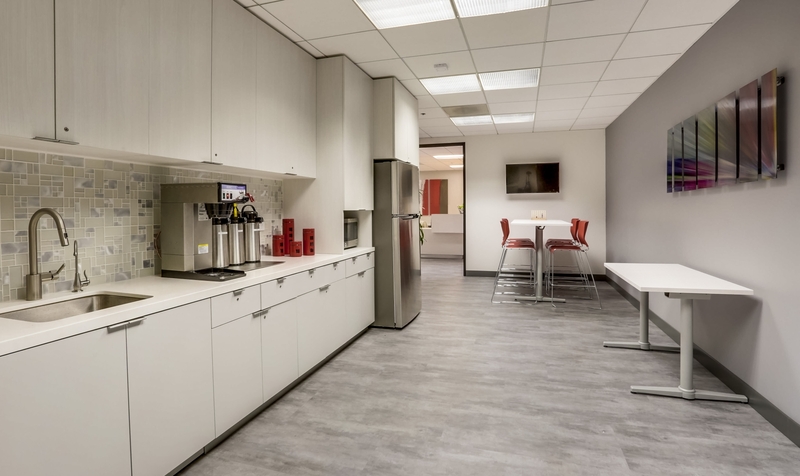 When you work toward your MBA, the topic of “inspiring office space” is seldom brought up, let alone how much a great office space can cut into your bottom line. Often, business owners find themselves working in a space that is dull and just gets the job done at a price that can be unreasonable in sought-after zip codes. When signing a lease with a landlord, businesses often enter into a period of negotiation to get the services and price they desire, and typically end up with less than they anticipated. Finding the right office can be a significant barrier an entrepreneur faces as they grow their company. That’s why many today opt for shared offices and coworking spaces, or even a virtual office instead. 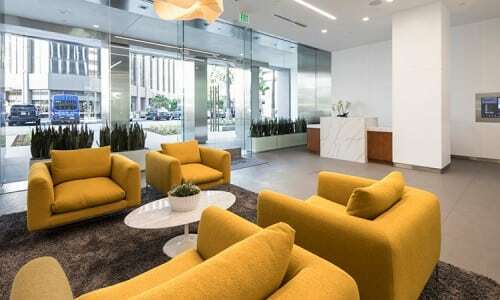 Barrister Executive Suites was one of the first to recognize this need and ended up revolutionizing office space in Southern California in the process. After forty years learning what tenants like and dislike about their office space, Barrister perfected the Executive Suite concept. 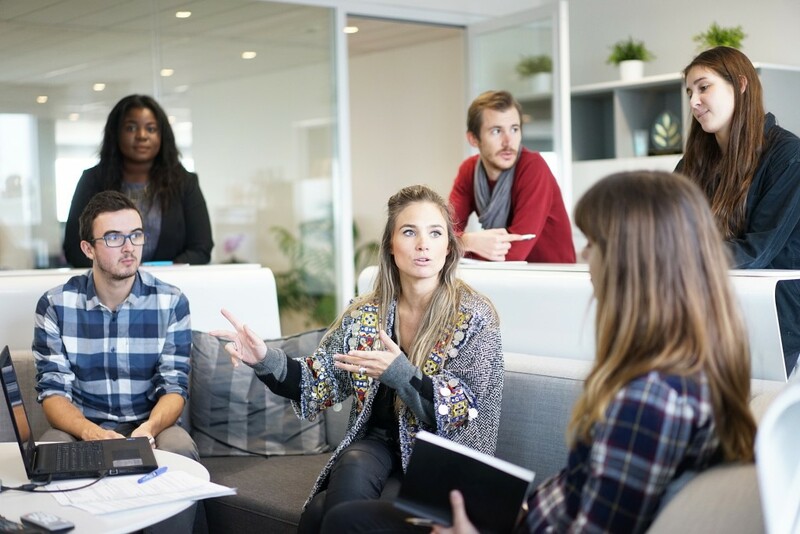 The tenant community that is fostered in the shared office locations is the cherry on top of a service offering that covers all of a business’s needs. With accessibility 24 hours a day, 7 days a week, tenants have flexibility. The buildings are staffed by our dedicated team to support each location. Personalized telephone answering, mail sorting, and professional reception services are some of the reasons tenants stay year after year. To provide even more options for business owners, Barrister began providing virtual offices as well. 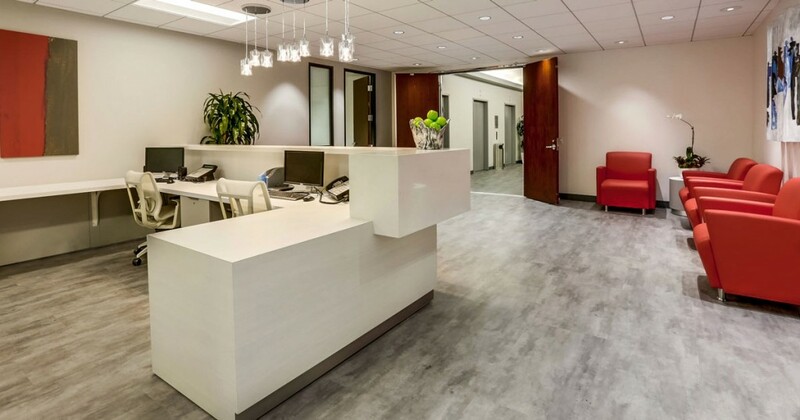 Hear first-hand from one of Barrister’s long-time tenants, Gerald L. Fogelman, who has been leasing his office at one of our Encino, CA locations for almost 40 years. Along with the exceptional service that Mr. Fogelman has received, he described Barrister’s staff as “excellent”, as they constantly make him feel a part of the family. While some companies shutter at the idea of sharing anonymous reviews left online, the reviews we’ve received on Yelp over the years make us proud to do what we do. 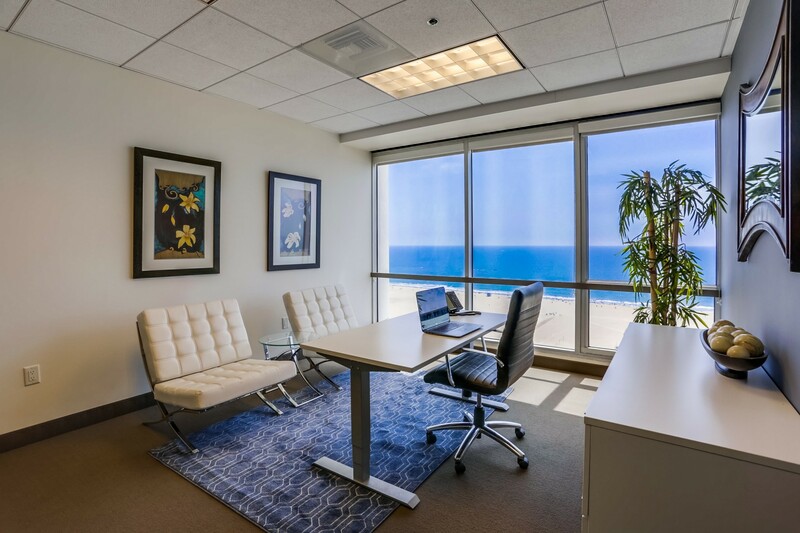 “I have been renting office space from Barrister Executive Suites in Marina del Rey for over a year, and it has been such a joyous experience for me, that I wanted to share it. 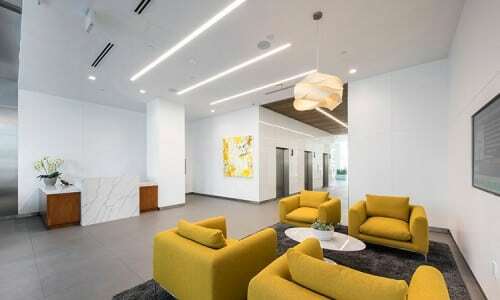 “The minute I walked into the luxurious, modern reception area, clad in white, leather sofas and Barcelona-like chairs, I knew this was where I wanted to work. 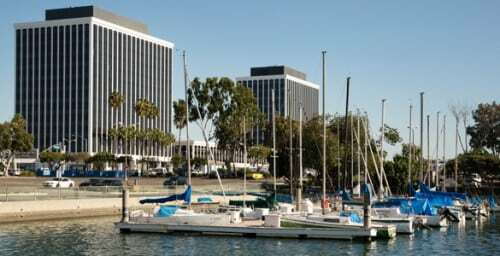 The glistening water in the Marina, as seen through the adjoining conference room windows, seemed to welcome me, as did the smiling faces of the staff at the front desk. “As the very amiable and knowledgeable Senior Suite Manager, Sarah Clemens showed me around, I took in the beautiful, and very clean environment with wonderful paintings of the ocean lining the hallways, and it all felt so airy and light. Everyone who passed us said hello. The whole place seemed to emanate a very relaxed, yet upscale and friendly vibe. I was in. Making the switch to one of our shared office spaces has proven to be the right decision for both large and small businesses we’ve worked with over the years. Maintaining a sophisticated space with exemplary staff is paramount to each member of the Barrister family. If you would like to learn more about a full-time office, virtual offices, or meeting rooms by the hour, contact Barrister for more information. 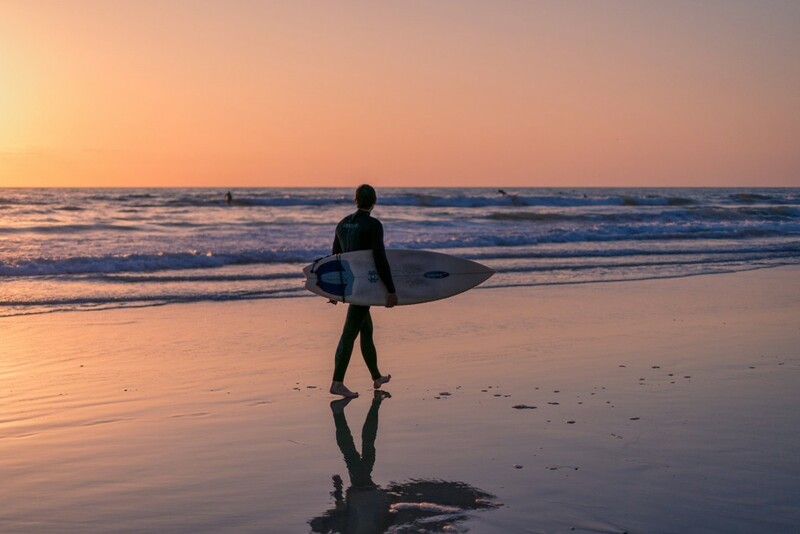 The beautiful city of San Diego is nestled in Southern California right on the coast of the Pacific Ocean, making it a great spot for tourists. What many don’t know is that it’s also a fantastic place to work and live—and even start a new business. CNBC released a list of The Top 25 Cities for Small Business in 2018 and San Diego came in at number nine, rising from the fourteenth spot in 2017. Known for their beaches, shopping and great scenery, San Diego also welcomes dozens of small businesses every year to the community. 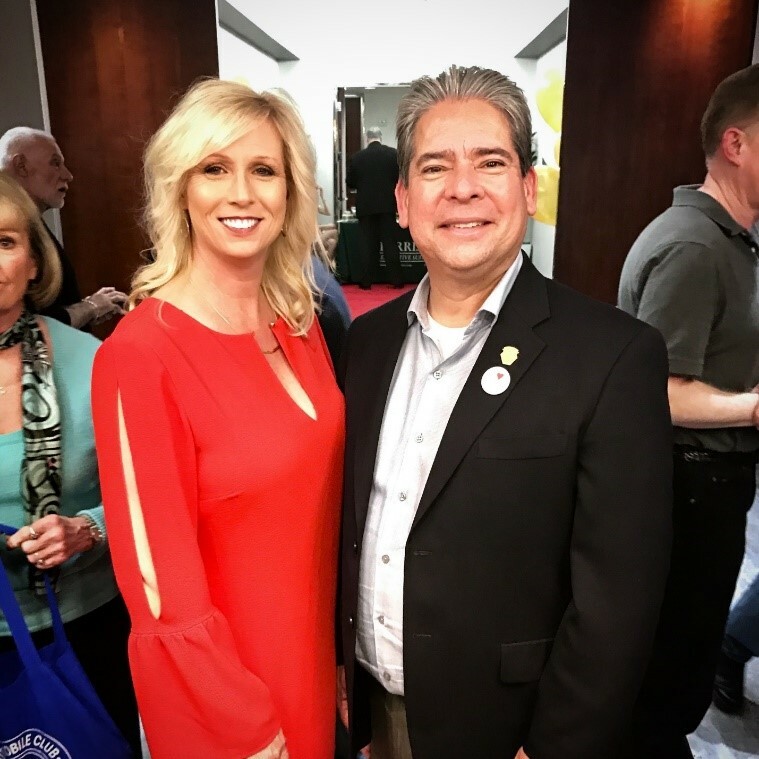 Shopping local is so important to the people who live in San Diego, and the whole city is benefiting as a result. Creator of Small Business Saturday, American Express, released some encouraging and hopeful numbers about small businesses in San Diego. Out of the 61% of shoppers that were aware of the day, 82% were going to participate in shopping small and local. Nationally, Small Business Saturday has become a great way for businesses to become involved in the community, and it’s improved their visibility and foot traffic. When choosing where to locate and open a small business, there can be a lot of start up costs that come up during the process. Fortunately, out of California’s largest cities, San Diego’s Business License Fees are the lowest. The City of San Diego offers incentives and provides assistance to small businesses because they see the benefits of small businesses filling their city. Not only do the businesses create revenue for themselves and the city, but hundreds of jobs are created as well. Looking to take your business to San Diego? 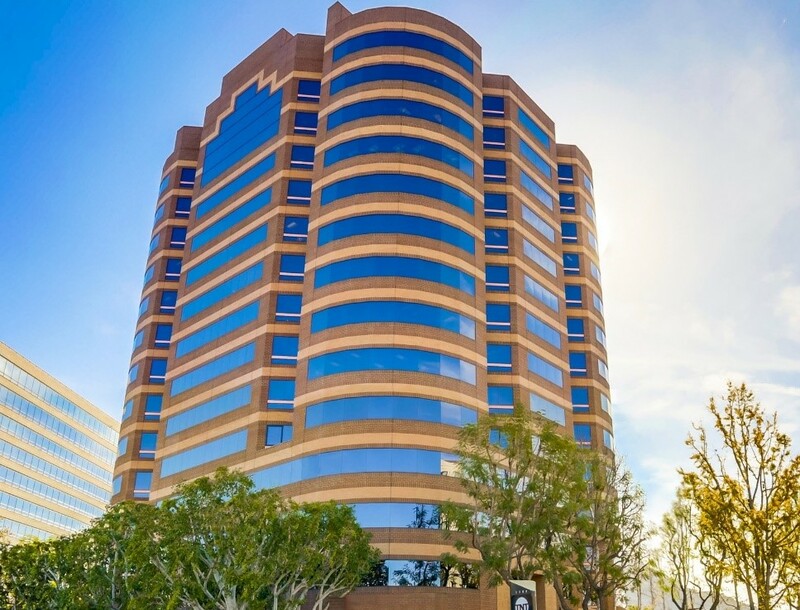 Explore using Barrister Executive Suites for your full-service San Diego office space.